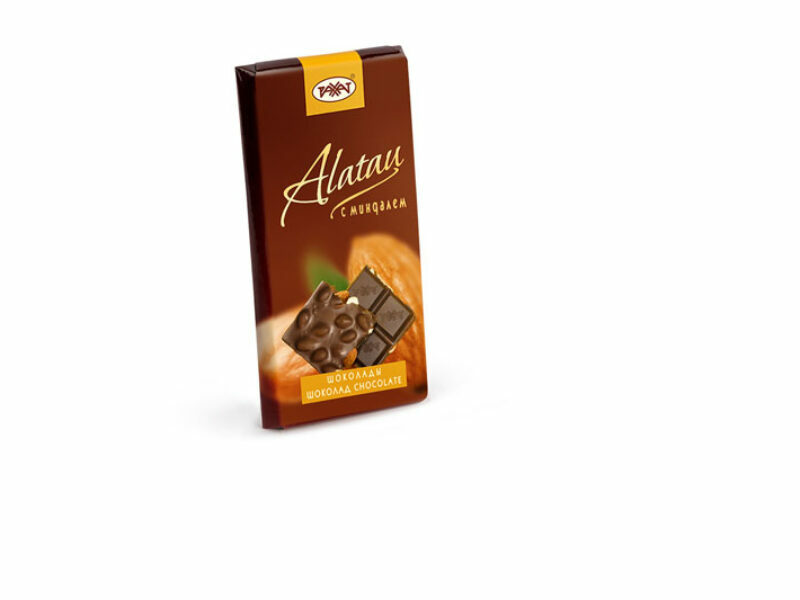 Chocolate made of high-quality cocoa beans by traditional technology, with adding of whole kernel of California almond. Cocoa product content is not less than 27%. Ingredients: sugar, almond crushed, cocoa oil, cocoa mass, whey solids, butterfat, whole milk dried, emulsifier - soy lecithin; fructose, extract of natural vanilla is intensifier of taste and smell. Product may contain negligible quantity of dried fruits.